Offering the best brands in the industry, our selection here at Superheroes Direct cannot be beat. With our Shop by Brand feature, we bring you licensed products from a variety of trusted sources. Shop Weta for high quality movie replicas, statues, jewelry, apparel, and more, and our selectin of Windlass Steelcrafts includes all manner of replica weapons and costumes, perfect for pretending to be your favorite superhero or video game character. 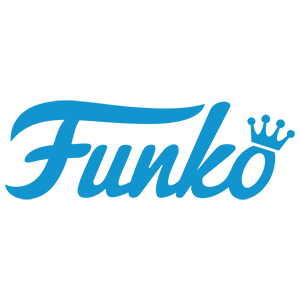 We bring you products from powerhouse of pop culture collectibles NECA, as well as Funko licensed POP figures and bobble heads. We also sort our products by brand of hero, so our DC Comics category includes favorites such as Batman, Superman, the Flash, all manner of Justice League members, and beyond. Check out our Marvel category for Avengers like Ironman, Thor, Captain America, and more. Comic book empire Marvel has recently enjoyed success through its hit Marvel Cinematic Universe films. Marvel has been behind blockbuster hits like the Avengers, Guardians of the Galaxy, and Deadpool, featuring superheroes such as Ironman, Captain America, Thor, the Hulk, Star-Lord, and more, while more movies are yet to come. Television series such as Daredevil and Agents of S.H.I.E.L.D. enchant viewers on a weekly basis. 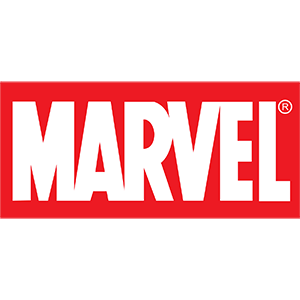 Founded in 1939, Marvel has garnered many fans throughout its long history, and Superheroes Direct has the superhero merchandise to suit any fan. For longtime devotees of the classic comics of the Golden Age, we offer t-shirts, figures, and more inspired by the vintage looks of enduring heroes and villains. For fans of the Avengers and the modern MCU, we offer POP figures, t-shirts, costumes, and more, all featuring favorites from the silver screen. 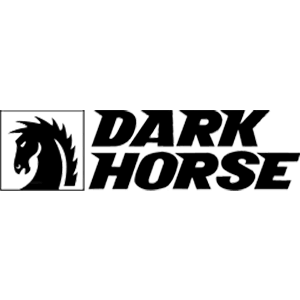 Featuring products from major films such as Batman v Superman, The Dark Knight, and Suicide Squad, TV series Arrow, The Flash, and Gotham, as well as collectibles from classic comics, our DC Comics category here at Superheroes Direct offers something for every fan of this comic industry giant. 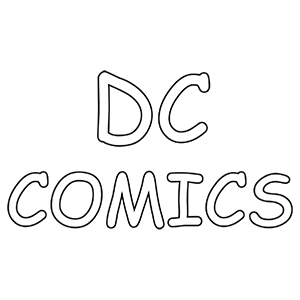 We offer t-shirts, costumes, accessories, and all manner of apparel adorned with graphics from your favorite movies and comics, as well as the symbols of the superheroes and villains of the DC Comics universe. Our superhero costumes let you play the part of hero for the day, while our suit hoodies and shirts are great for incorporating a little comic book action into your everyday wardrobe. Our DC Comics decor is great for adding a touch of super to any space, and our figures, statues, and collectibles are excellent additions to any superhero collection. Dragon Forge Leather specializes in high quality, handcrafted leather goods, particularly leather armor fit for LARP use. Excellent additions to any costume or even incorporated into daily wear, these fine leather products are expertly made in the United States. Some of their products include bracers, belts, greaves, corsets, cuirasses, helmets, keychains, bags, and more. Here at Superheroes Direct, we provide fans with Dragon Forge Leather products inspired by pop culture movies, video games, TV series, and comics, such as Legend of Zelda, Game of Thrones, Warcraft, and more. Keep checking back here at Superheroes Direct for updates to our selection of Dragon Forge Leather products. Superheroes Direct is dedicated to bringing you quality collectibles and apparel from the best brands, and that includes the National Entertainment Collectibles Association, or NECA. Specializing in action figures, NECA takes Marvel and DC Comics characters and transforms them into a variety of unique collectible figures, including their popular headknocker bobble heads and more. Clocks, pennants, pins, and other home decor add to the assortment of superhero products Superheroes Direct brings to fans through NECA. Not to forget video games, NECA provides video game collectibles for ultimate fans, such as highly detailed weapon replicas from favorites such as Halo and Diablo. 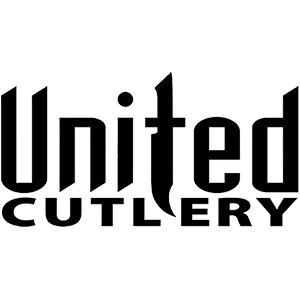 United Cutlery, a trusted brand when it comes to high quality weaponry, brings a variety of movie replica weapons to Superheroes Direct, many modeled after the unique swords, staves, and more found in the fantasy world of J.R.R. Tolkien. We offer fans of the Lord of the Rings and the Hobbit films a variety of weapons made famous by the heroes and villains of Middle Earth, including Anduril, sword of King Elessar, Gandalfs sword Glamdring, Sting, wielded by both Bilbo and Frodo, Tauriels bow, and the mace of Azog the Defiler, to name a few. We also stock matching scabbards for many of our replica weapons. United Cutlery also creates provides us with magnificently crafted helms, such as the Mirkwood Infantry Helm and the LotR Helm of Sauron, which are painstakingly detailed, high quality pieces of armour that make stunning centerpieces in the home or collection of any Tolkien fan. Shadow Cutlery is the producer of officially licensed, high quality replica weapons from hit movies, TV series, video games, and other pop culture favorites. For high quality, decorative weapons painstakingly replicating the look of props from fan favorite shows like Vikings, shop Shadow Cutlery. Shadow Cutlery also crafts LARP versions of these famous swords, axes, and more, such as the Foam Axe of Ragnar, made of soft polyurethane foam. Made to high standards of detail and authenticity, all these licensed replica weapons are great for showing off your favorite fandom and for adding to any collection of weapons. 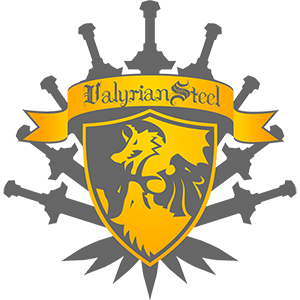 Named after the rare form of metal crafted by the ancient Valyrian Freehold, Valyrian Steel is an exclusive source for officially licensed replica weapons, armour, and more inspired by George R. R. Martins A Song of Ice and Fire saga and its accompanying hit HBO series Game of Thrones. Here at Superheroes Direct, we offer Game of Thrones fans a variety of their high quality collectibles, including swords, helmets, shields, and more. Check out Longclaw, the sword of Jon Snow, Arya Starks trusted sword Needle, and Brienne of Tarths faithful Oathkeeper, all stunningly brought to life by Valyrian Steel. The beautifully constructed shields and painstakingly detailed armour pieces of characters like the Hound, Ser Loras Tyrell, and the Unsullied are all magnificent collectibles that make stunning additions to any Game of Thrones collection. Master crafts workers based in New Zealand, Weta Workshop has created stunning props, makeup, armor, weapons, statues, and creatures for a number of films since their start in 1987. Working on the weapons and armor of the 2016 Warcraft film, Weta has created high quality replica Warcraft swords and axes that we are proud to offer here at Superheroes Direct, including the Axe of Durotan, Blackhands Skullbreaker, Orgrims Doomhammer, Royal Guard swords, and more. We also offer scaled down armor statues, depicting the suits of armor worn by foot soldiers as well as King Llane, perfect for displaying in any fantasy-themed home or as the ultimate collectible for any Warcraft fan. For the highest quality and best detail, look no further than Weta products here at Superheroes Direct. 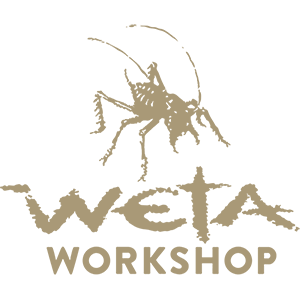 Keep checking back for updates to our Weta Workshop selection! 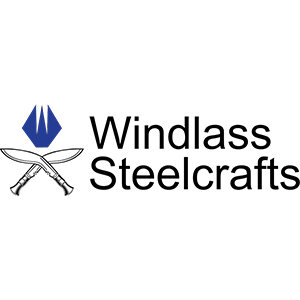 Founded in 1943 by Ved Prakash Windlass, Windlass Steelcrafts started out as a small supplier of combat knives. Now also known as a high quality creator of movie prop weapons, military swords, and various historical replica weapons, Windlass is one of our trusted brands available here at Superheroes Direct. At Superheroes Direct, our selection of Windlass brand products includes replica weapons rendered in high detail from hit pop culture movies, such as our swords and daggers from the 300 movie, as well as Spartan helmets, greaves, braces, shields, and more. Keep checking back here at Superheroes Direct for additions to our variety of products from Windlass as they become available.